Airline travel can be a challenge for any of us in today’s world, but for a family with a child diagnosed with Autism, this can be a very difficult experience! 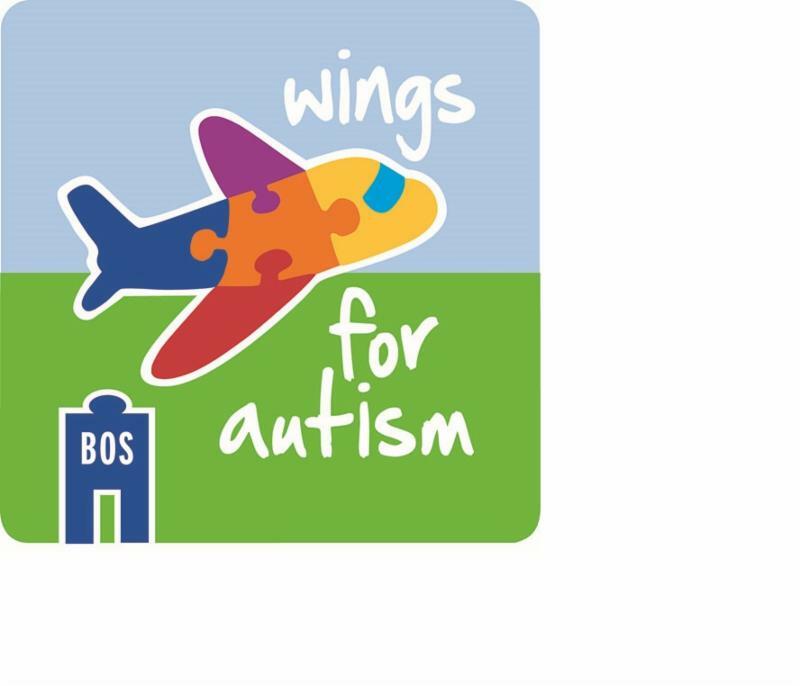 To help ease the stress of flying, Massport has teamed up with the Transportation Security Administration (TSA), JetBlue and the Charles River Center (an autism support center), to launch the Wings for Autism Program. Other partners include Massachusetts State Police and the Logan airline community. Wings for Autism is a “dress rehearsal” open house day to give these families the opportunity to experience travel through Boston Logan before their actual trip. Since 2011, Boston Logan has held 10 Wings for Autism events and more than 1000 people attended. Families were able to familiarize themselves with the airport and travel procedures and kids had a chance to practice entering the airport, getting boarding passes at the ticket counter, checking bags, being screened at the TSA security checkpoint, and boarding the aircraft. Not only is this a benefit to the families who participate, but it also provides a valuable training opportunity for airport, airline and TSA personnel to learn how to accommodate children with special needs and increase awareness within the airport community so that children with autism – and their families – can have a positive travel experience. Massport hosts this event twice a year with airline pilots, flight attendants, and TSA screeners who volunteer their time to give these children and their families a chance to experience flying on a plane — and in turn have a chance to learn how to better serve them. For additional information please e-mail wingsforautism@massport.com. *Note: You do not have to be affiliated with the Charles River Center to participate and there is no cost for this program.